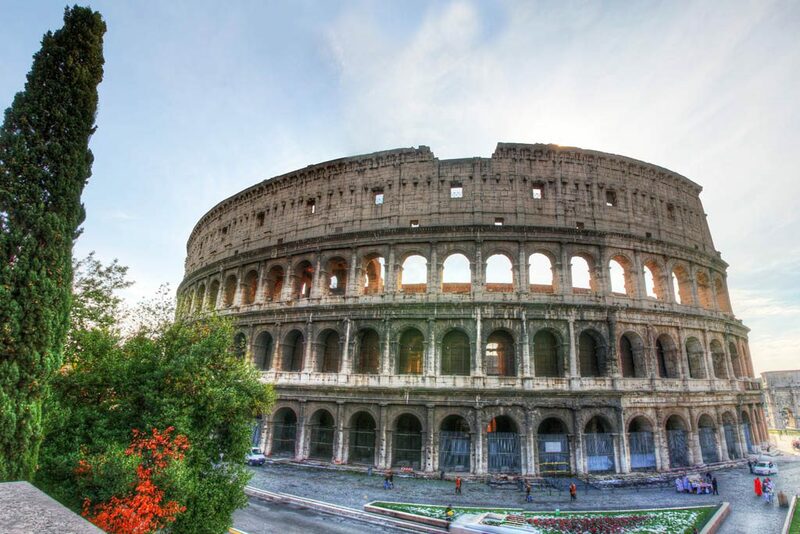 Roma Resort Colosseum is located halfway between the eternal beauty of the Colosseum and the magnificence of the Basilica of St. John Lateran. 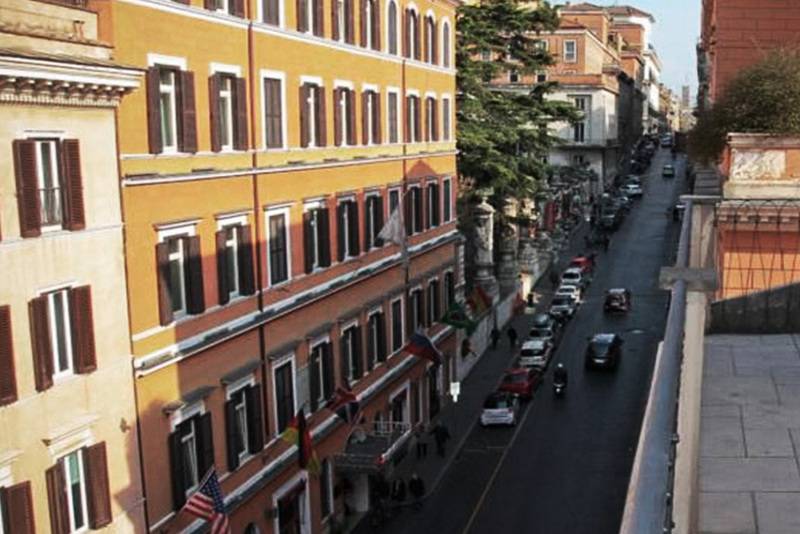 The palace, in perfect harmony with the Baroque architecture characterizing the historical center, is located among the oldest and most central areas of Rome: Esquilino and Colle Oppio, both rich in art, history, culture and socialite life. The Resort has a modern style with well-finished interiors, design furnishing, a comfortable lift connecting the Reception floor to the penthouse on the fifth and top floor, flat-screen TV in all rooms and many other details that will make your experience perfect. We welcome you as a hotel, but we guarantee the freedom of a private residence. 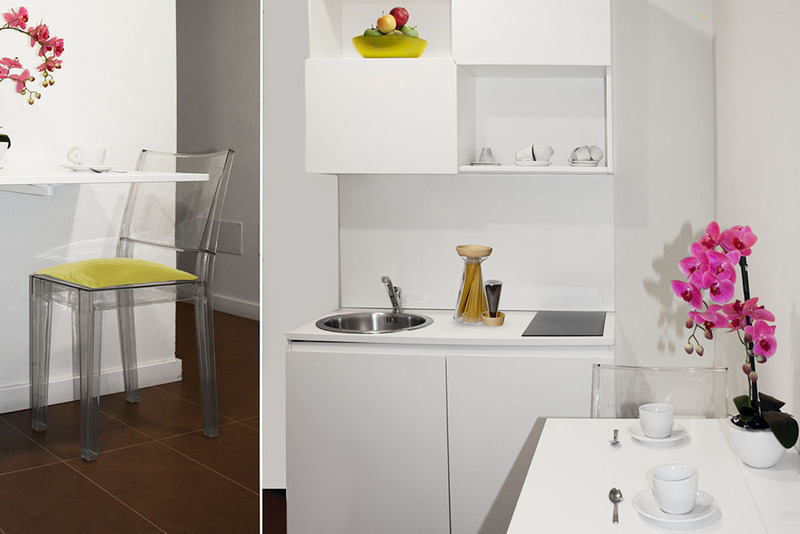 The different types of rooms and apartments we offer are equipped with all comforts to make your trip memorable, some of them also have a kitchenette custom-tailored by our best craftsmen. The large and well positioned windows allow lighting effects that make possible the views of the Eternal City. 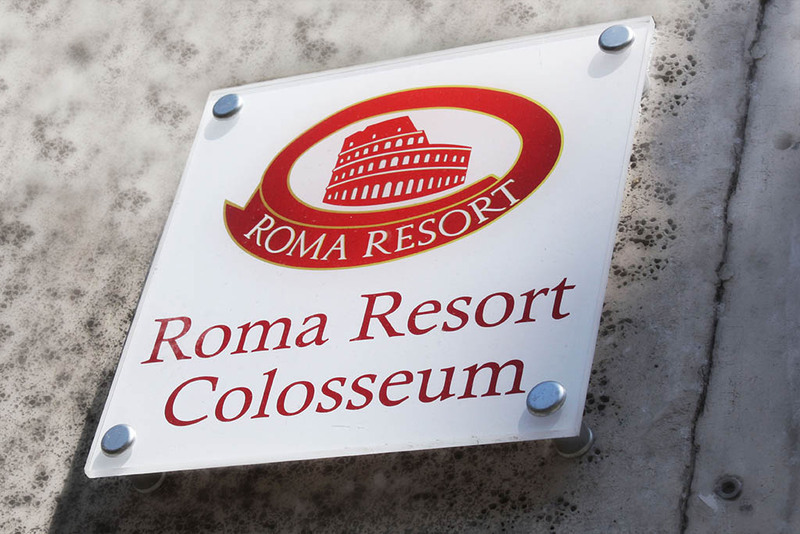 Roma Resort Colosseum is located few minutes from both “Manzoni” metro stop on Line A and “Colosseo” metro stop on Line B. The first one connects the main city attractions such as Termini Station, the Basilica of St. John Lateran, Barberini with its magnificent Trevi Fountain and the immortal Via Veneto, Piazza di Spagna with the best shops in the world, Piazza Navona, San Pietro, the cradle of Christian culture and much more. While, the second one is located in front of the majestic Colosseum and connects all the other areas of the city: both Tiburtina and Termini station, Policlinico, the Coppedè neighborhood, Corso Trieste, Parioli district, Pyramid area and so on. A few steps away there are taxi stops and the major public means of transport: bus, tram, train and metro.